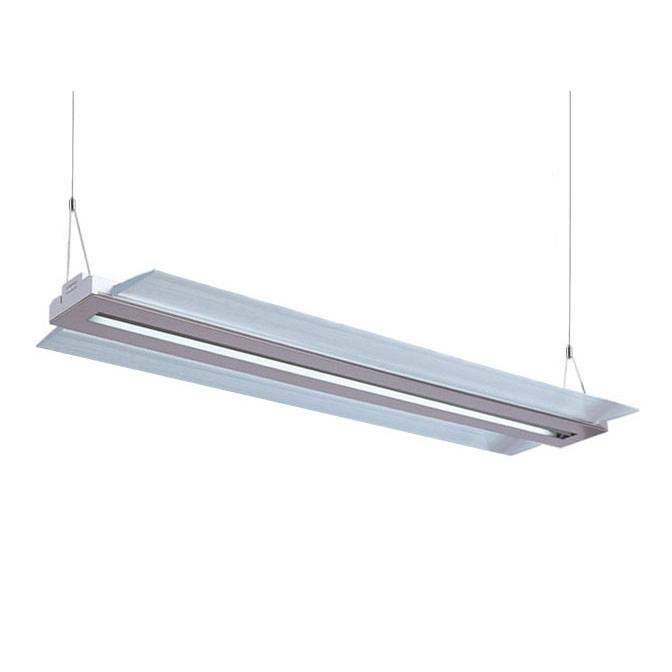 The Ares series suspended direct/indirect LED luminaire features a smooth, flat profile with dual lensed light panels, aluminum construction, with an open space. 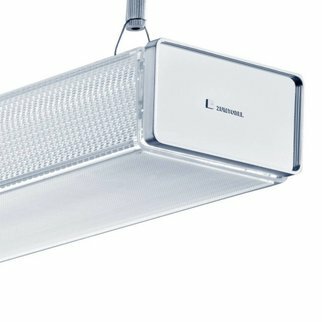 The aesthetically pleasing Ares is best suited for open offices, conference rooms, reception areas, educational facilities and public spaces. 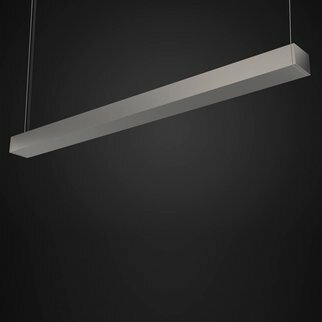 Delivering a 60% direct/40% indirect distribution, the Ares will enhance and upgrade the look and feel of any interior space.